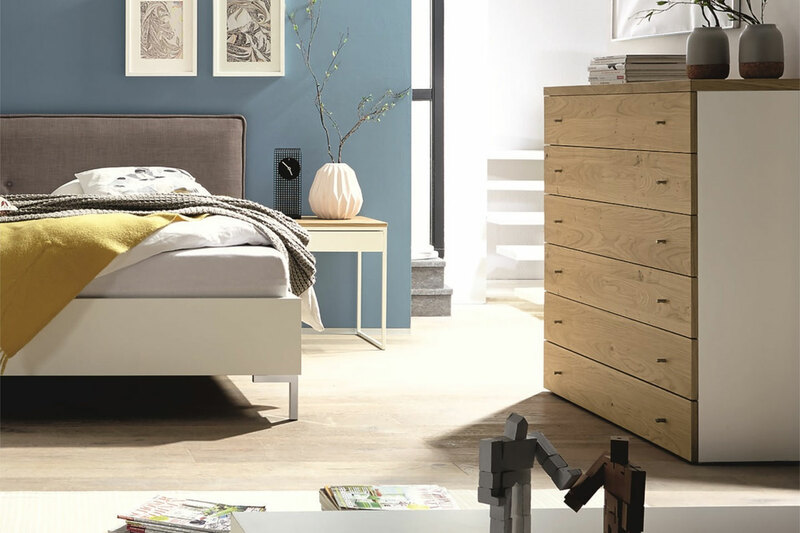 hülsta currently sets the benchmark for the highest quality system furniture available in the market place today. 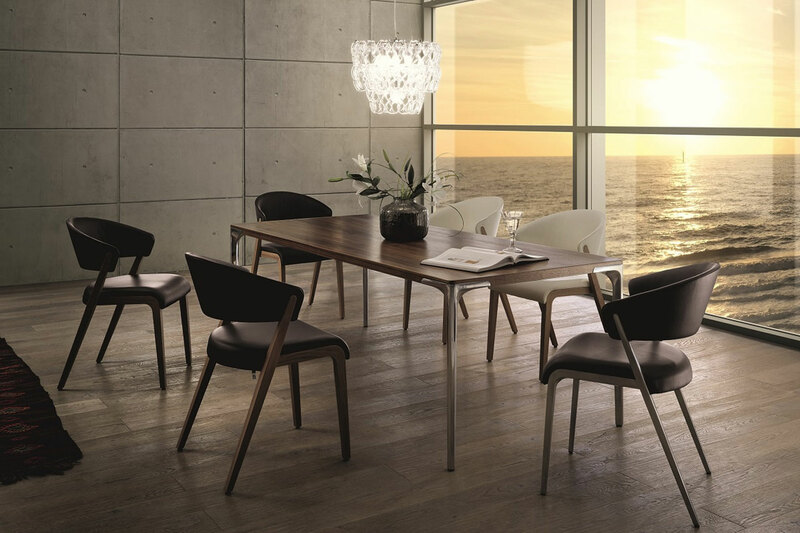 With award winning ranges of living, dining, home office & bedroom furniture, anything is possible with hülsta. It is a core brand philosophy to create timelessly beautiful shapes and long lasting products that help our customers to create unique inspiring homes. Founded in 1940, hülsta's dedication to high quality bespoke products had remained unchanged to this day. Producing this high quality furniture to the whole world, it must pass stringent testing and quality assurance before being released to the UK market. Only the very best is good enough for hülsta and this is very much shown and felt in the products they deliver. Working closely with the logistics company SLC, your new bespoke furniture is in the best hands from creation to installation. Whatever your personal requirements are, you can be rest assured that hülstas range of interiors for the home will set yours apart from everyone else's. We have many products available in the hülsta range.